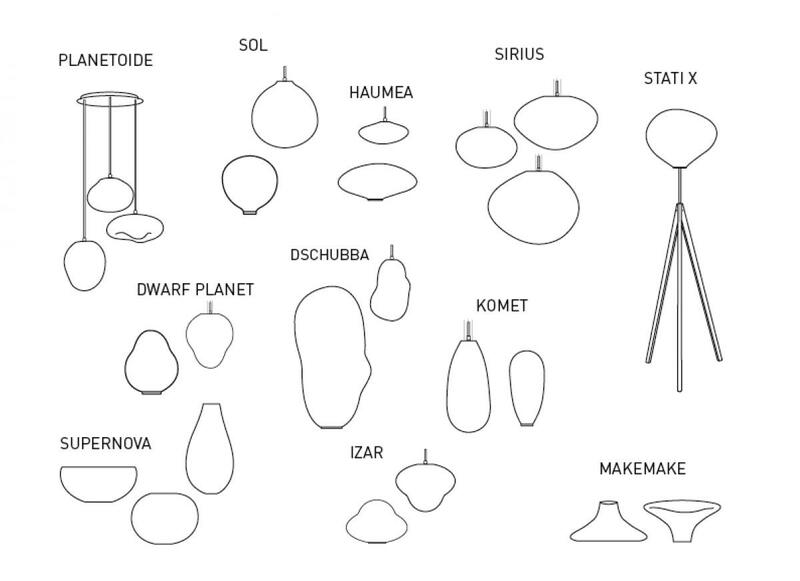 All our objects are unique and made thoroughly by hand. Sinceall objects are unique, it is possible to customize in color and shape for each purpose very precisely. And your vision can become reality.